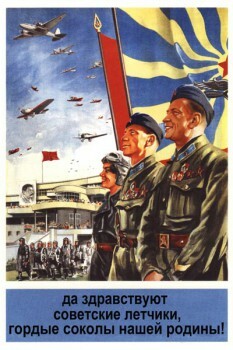 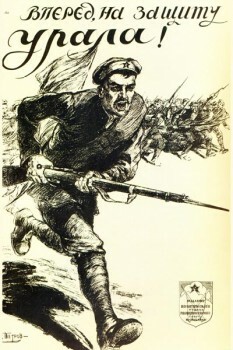 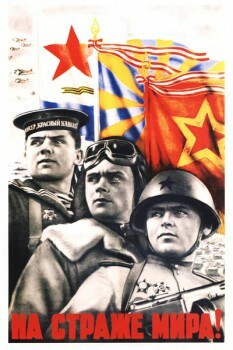 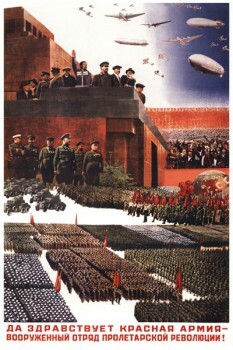 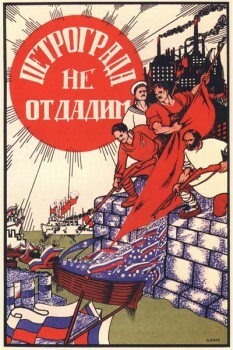 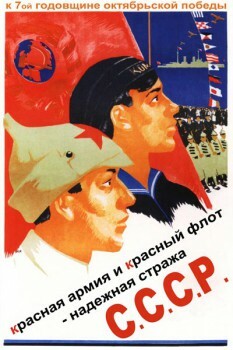 Posters of the war years, reflecting the spirit of the Great Patriotic War and the Civil war. 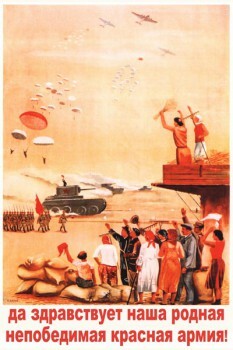 Range for historians and fans of war posters of past years. 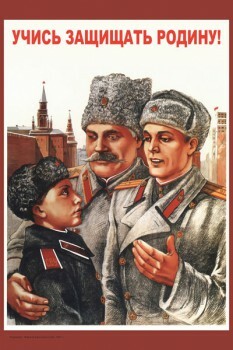 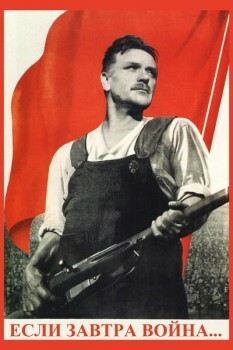 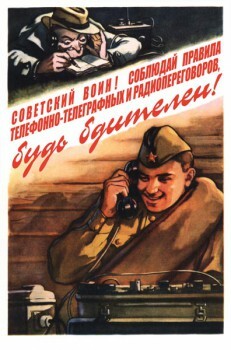 Poster: Komsomolets, a young worker, a pioneer! 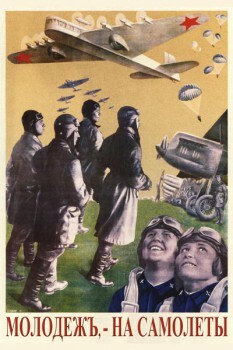 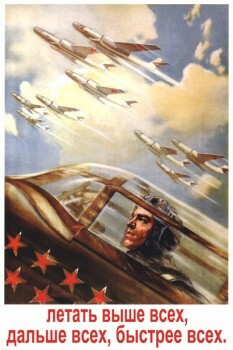 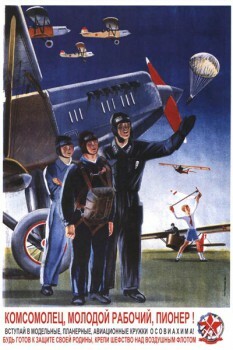 Poster: Long live the mighty country's aviation socialism! 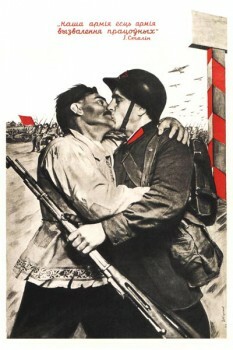 Poster: On guard for peace! 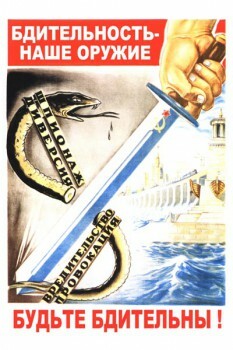 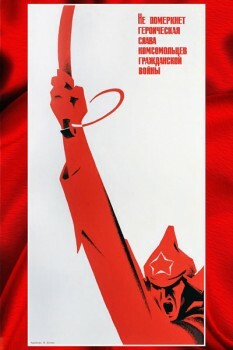 Poster: Long live our own invincible Red army! 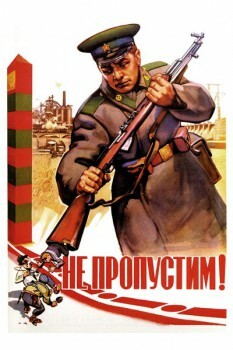 Poster: Learn to defend their Motherland! 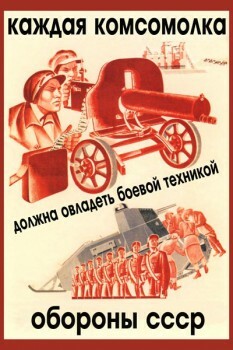 Poster: Join mugs minelayers DOSARM! 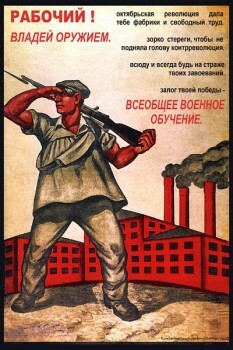 Poster: Worker! 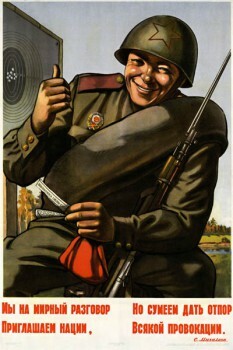 Own the weapons. 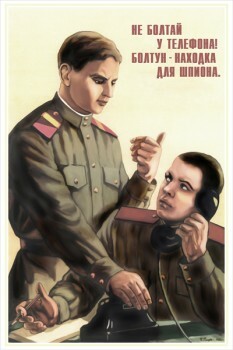 Poster: Ahead, on the protection of the Urals! 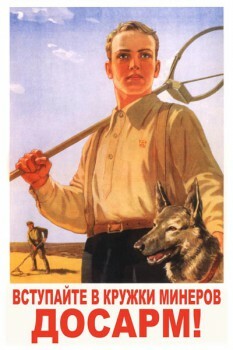 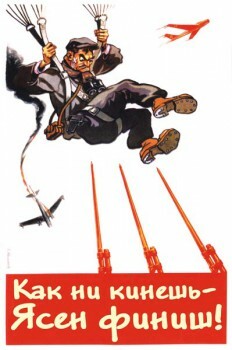 Poster: Harvesting is a terrible blow to the enemy!